How can schools prepare students now for jobs that don’t yet exist? According to Anthony Carnevale, director of the Georgetown University Center on Education and the Workforce, schools won’t be able to keep up with changing industries, but creative solutions are within reach. “Schools just aren’t going to be able to keep up with every tech development — companies can’t always keep up — so a lot of the learning will have to take place on the job,” said Carnevale in the Hechinger Report. Carnevale suggests that internships are a great method for students to gain career experiences and learn new skills outside of the classroom. Beyond business experience, “soft skills” or deeper learning competencies like critical thinking, problem solving, and communication, will be critical for student success regardless of job or industry, explained Chris Burns, a businessman working in the IT industry. 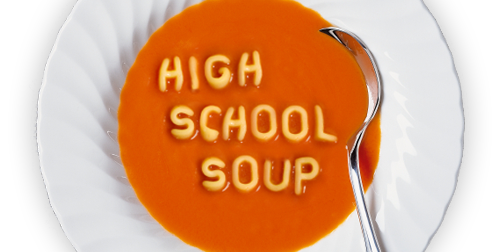 What happens when students can take college courses in high school? Parents save money and students are more likely to go on to college. An early college program in Georgia is transforming the high school experience for participating students, enabling them to graduate from high school with two years of college credits already under their belts, explains Langston Hughes High School Principal Brandy Reeves in the South Metro Neighbor. “Students can graduate with certification and enter the workforce with more than a high school diploma” said Reeves. Students are also seven times more likely to go on to graduate from a four-year college. There are also benefits for parents, who can save more than $20,000 on their child’s college tuition. How can makerspaces support personalized learning? Let us count the ways. 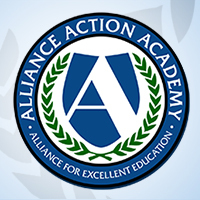 At St. Albans City School in Vermont, the dedicated makerspace serves as a place for students to work on school projects where technology may not be needed, but could add value, says eSchool News. 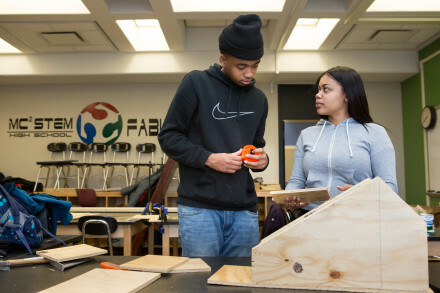 For example, students use the makerspace lab to assemble digital portfolios of their projects, including uploading progress, reflections, set goals, conduct research, create designs and digital presentations, and more. The opioid crisis is sweeping the nation and deeply affecting young people, families and communities. In just one year, 42,000 people died of drug overdoses involving opioids. That same year, 2016, 38,000 individuals died in car crashes or car-related injuries. 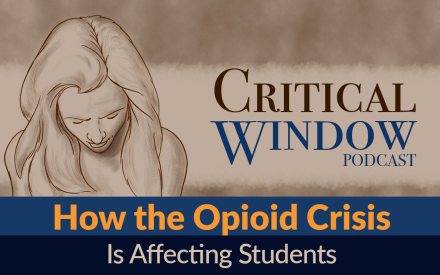 To better understand this epidemic and how educators can help students who are affected, All4Ed’s podcast, Critical Window, turned to Dr. David Patterson Silver Wolf. As a professor at the Brown School at Washington University, in St. Louis, Dr. Patterson Silver Wolf teaches substance abuse courses and works to bring science and research to addiction services. This issue is also incredibly personal for Dr. Patterson Silver Wolf, who shares the story of his own experience dealing with substance abuse – from childhood into his twenties – on this episode.